Mobile and Smartphones Alcatel Alcatel 1 Dual sim LTE Metallic Black.. Mobile and Smartphones Alcatel Alcatel 1 Dual sim LTE Metallic Blue.. Mobile and Smartphones Alcatel Alcatel 1C Dual sim Volcano Black.. 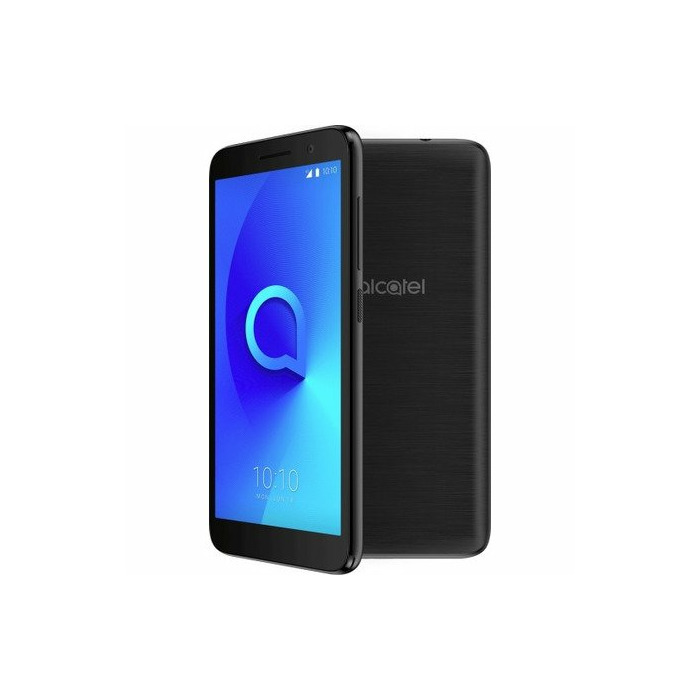 Mobile and Smartphones Alcatel Alcatel 1X (2019) Dual sim LTE Pebble Black.. 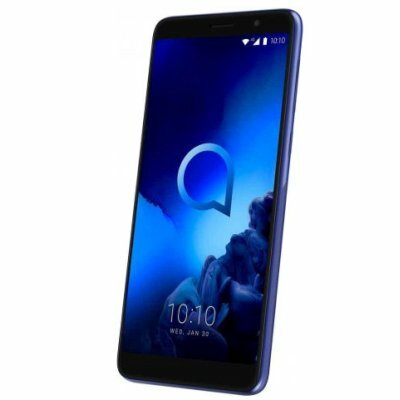 Mobile and Smartphones Alcatel Alcatel 1X (2019) Dual sim LTE Pebble Blue.. Mobile and Smartphones Apple Apple iPhone 6s 32GB Space Gray (A1688).. Mobile and Smartphones Apple Apple iPhone 7 128GB Gold (A1778).. Mobile and Smartphones Apple Apple iPhone 7 128GB Rose Gold (A1778).. Mobile and Smartphones Apple Apple iPhone 7 128GB Silver (A1778).. Mobile and Smartphones Apple Apple iPhone 8 256 GB Special Edition RED A1905 MRRN2RM A.. Mobile and Smartphones Apple Apple iPhone 8 256GB Gold (A1905).. Mobile and Smartphones Apple Apple iPhone 8 256GB Silver (A1905)..